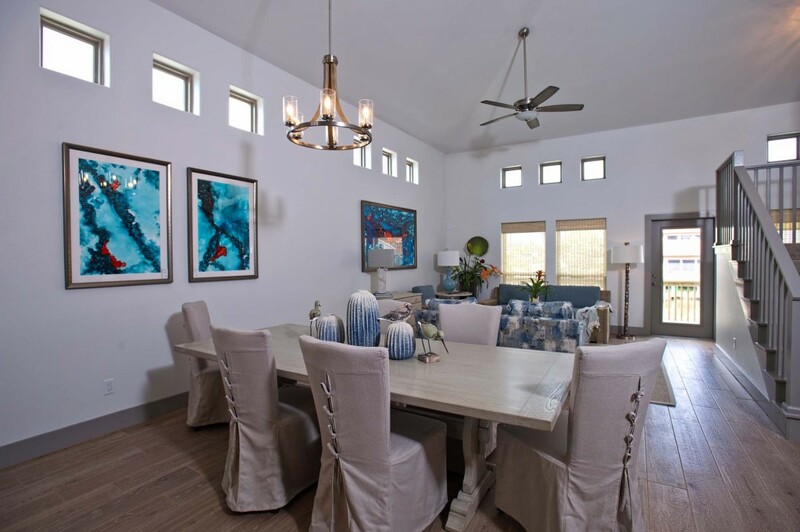 Newcastle Homes is an elite custom builder with a reputation for building environmentally friendly homes with remarkably impressive Energy Rating Index scores—a testament to their superior energy efficiency performance. 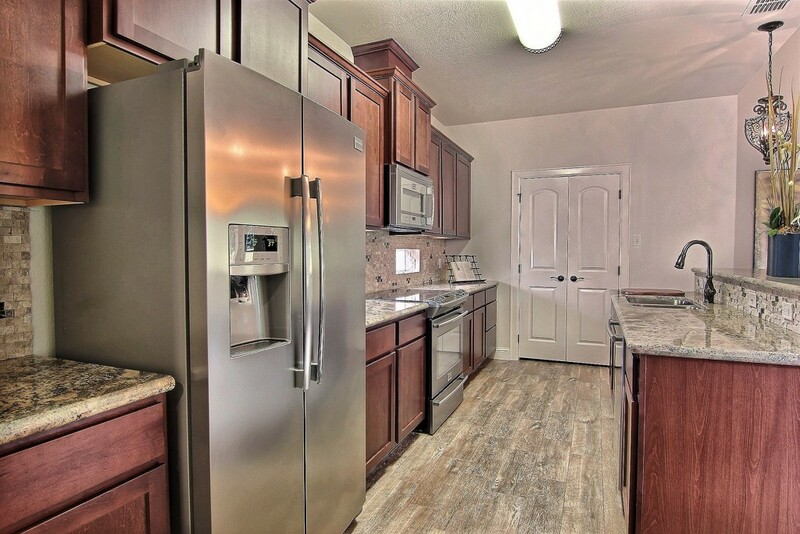 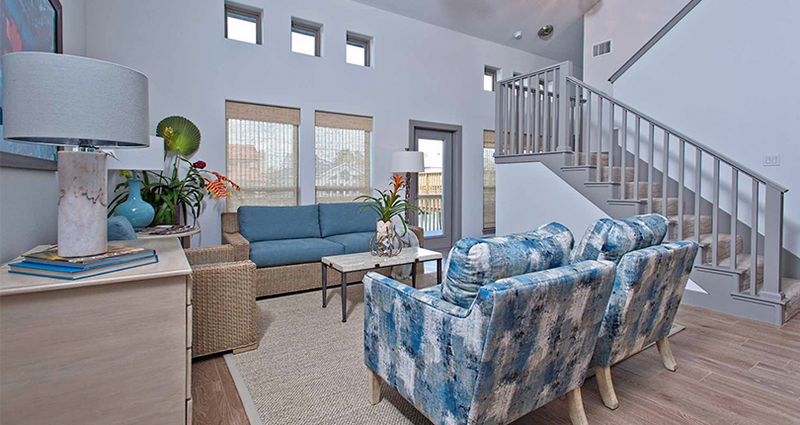 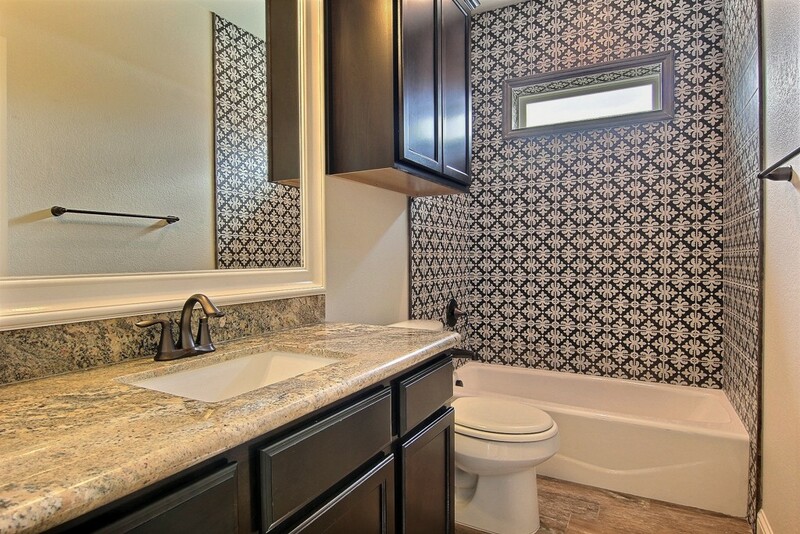 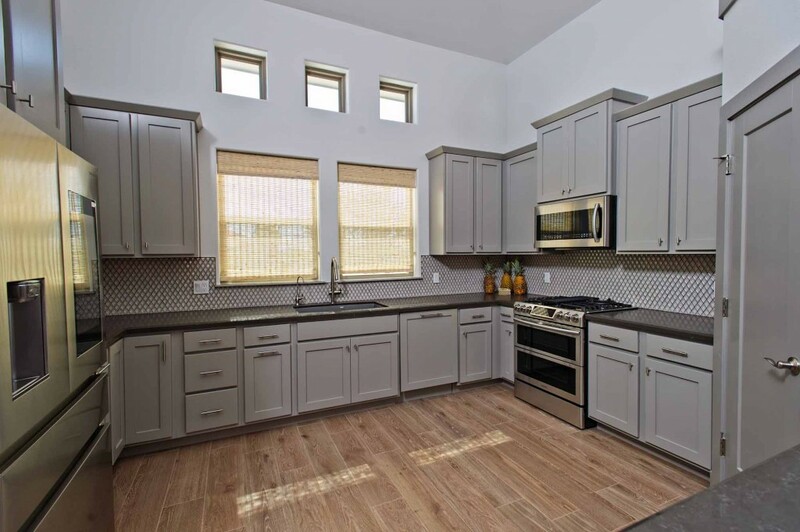 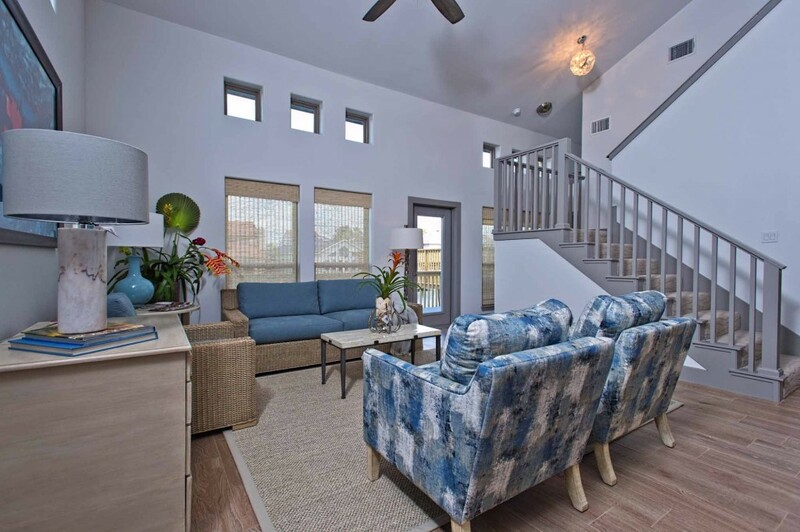 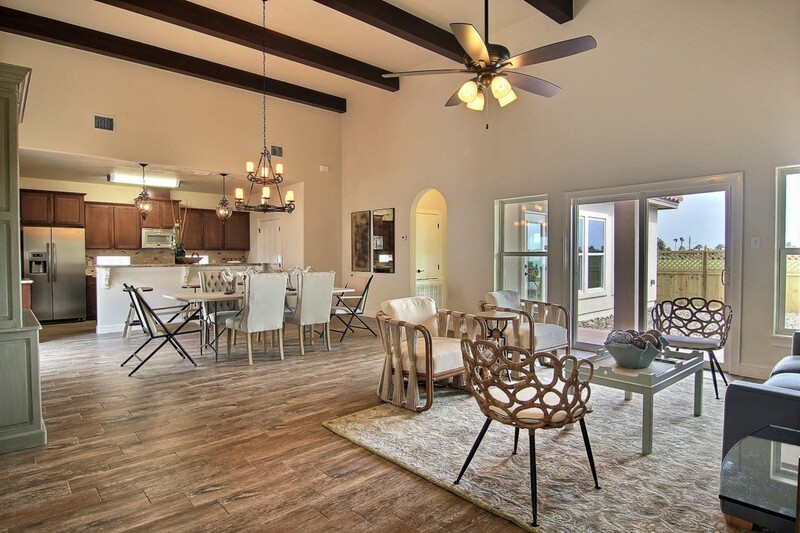 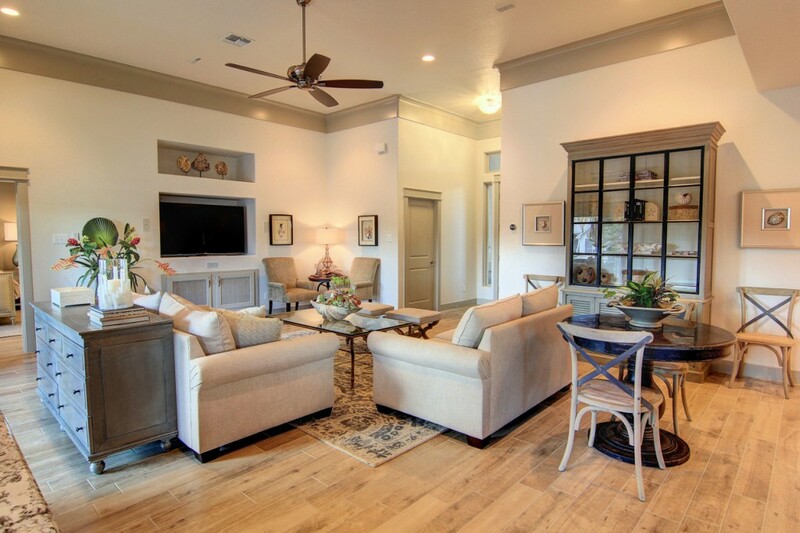 As a pioneer of sustainable construction, Newcastle Homes continues to lead the Coastal Bend market in the construction of homes that provide immediate return on a homebuyer’s investment—with reduced utility bills, and, over the life of the home, more comfort, better indoor air quality, and a higher resale value. 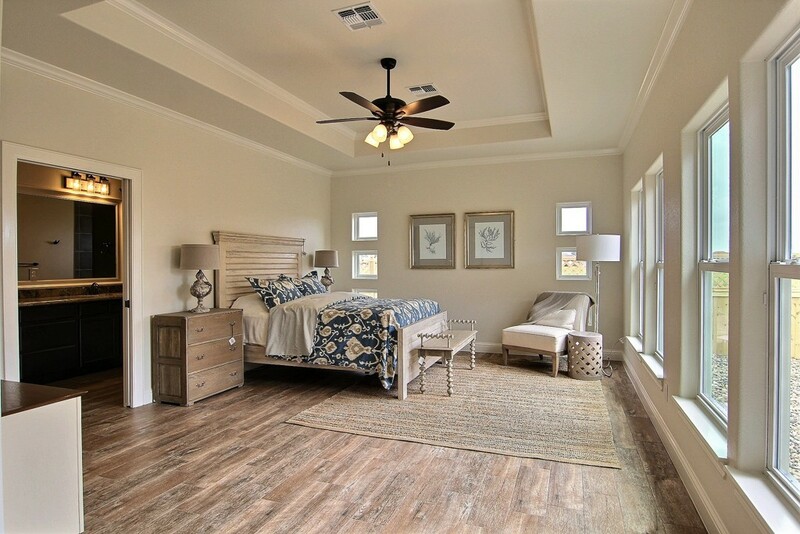 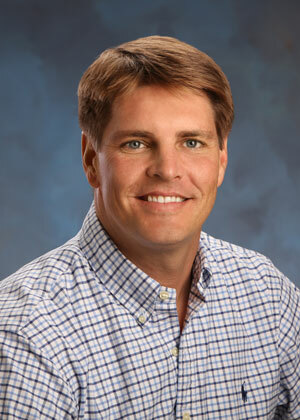 Newcastle Homes is affiliated with the high performance home programs of BUILT TO SAVE™ and Coastal Bend GreenBuilt. 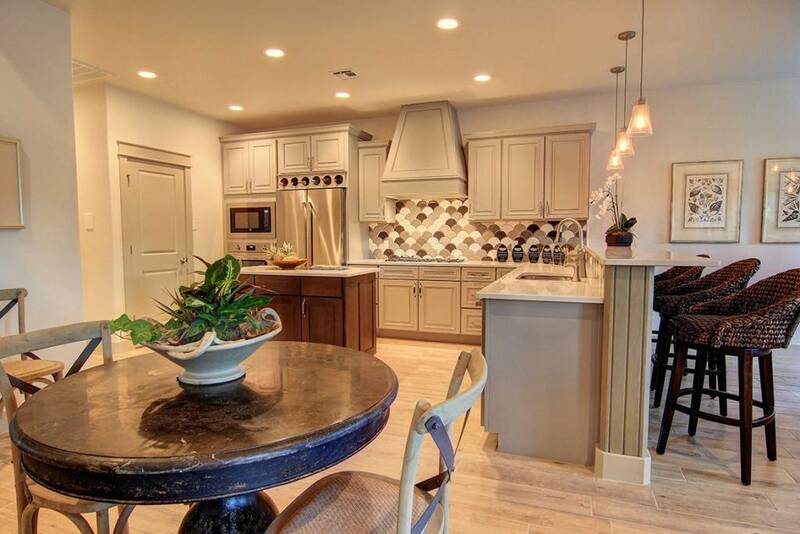 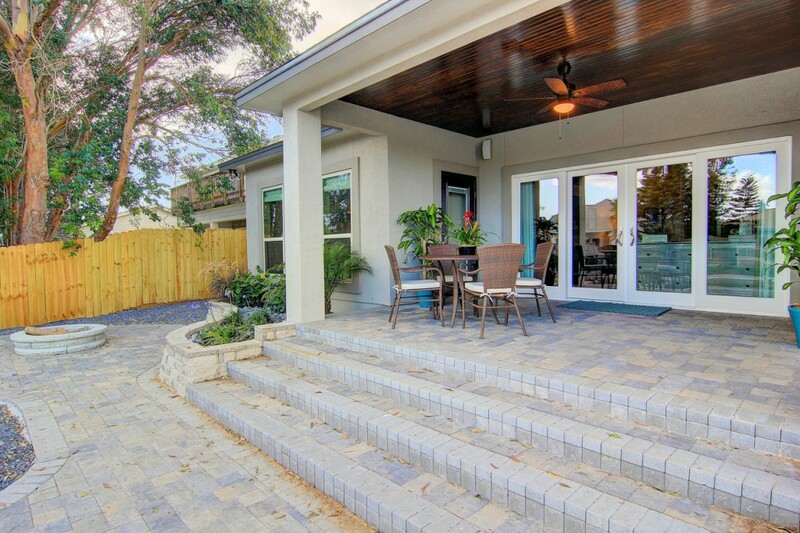 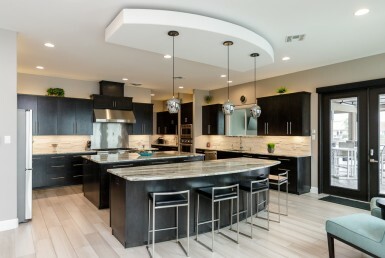 The company’s homes have consistently, and rightfully, been recognized by industry peers in Parade of Homes’ competitions over the years with awards for beauty, award-winning design, and quality construction. 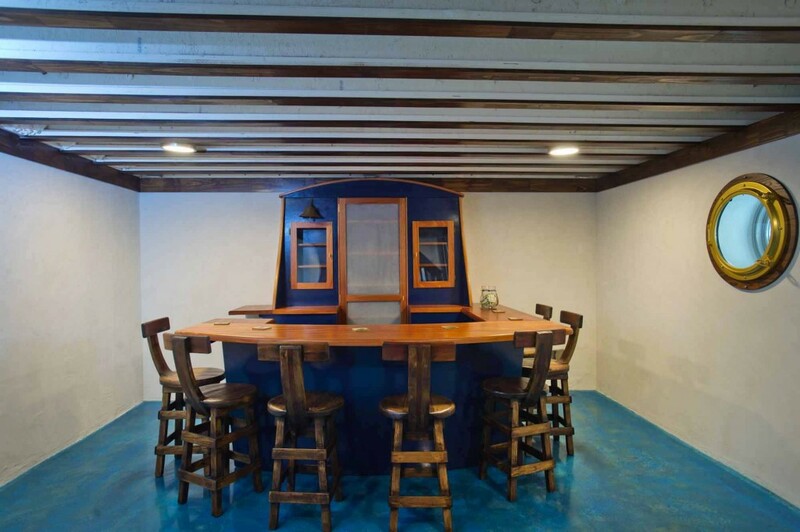 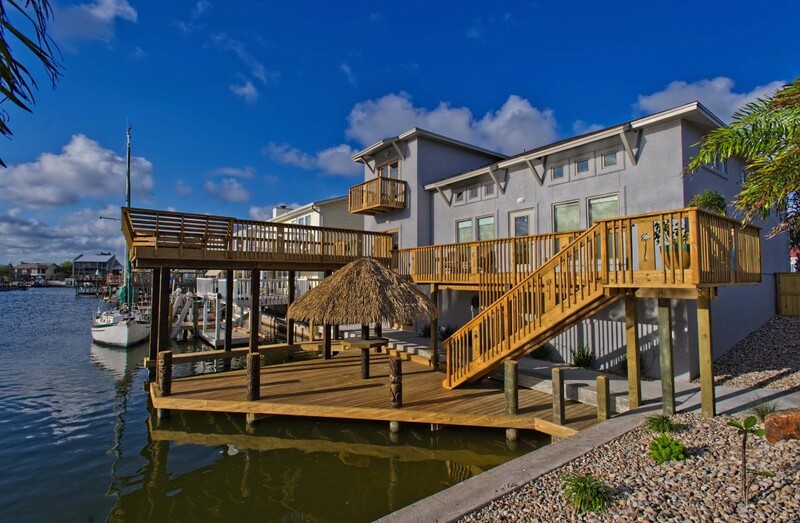 Newcastle Homes specializes in building extraordinary waterfront custom homes of exceptional beauty, and the company’s versatility can accommodate any needs or budget for their clients. 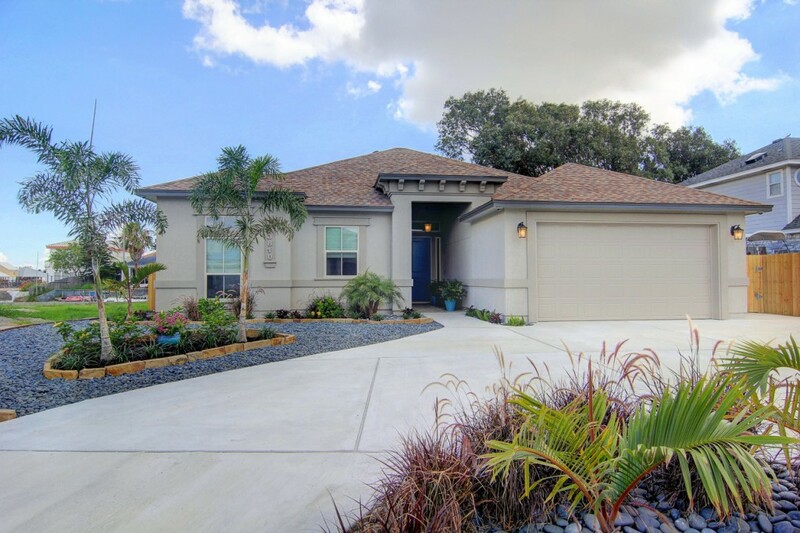 Visit NewcastleHomesCC.com for more information and see videos of their homes on YouTube. 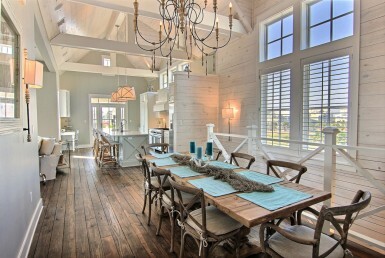 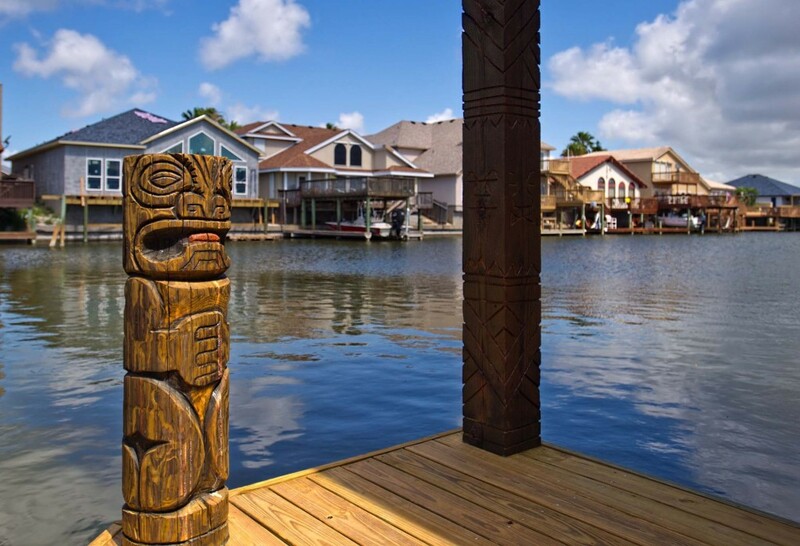 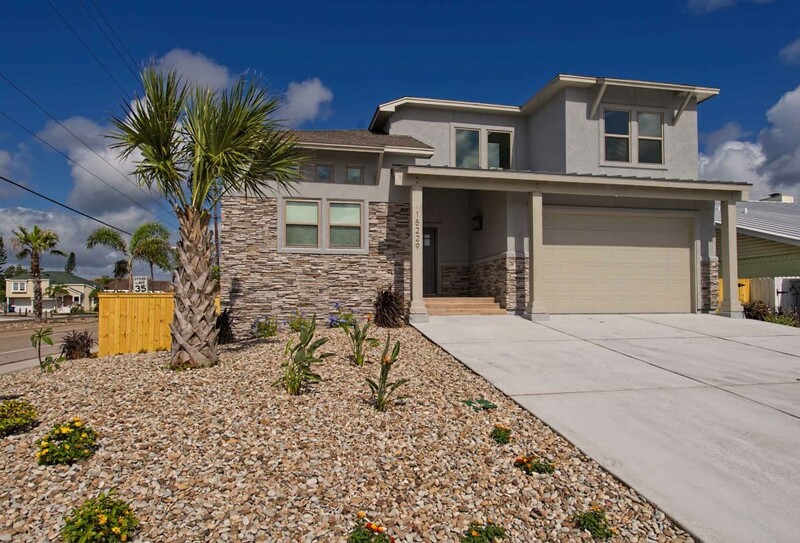 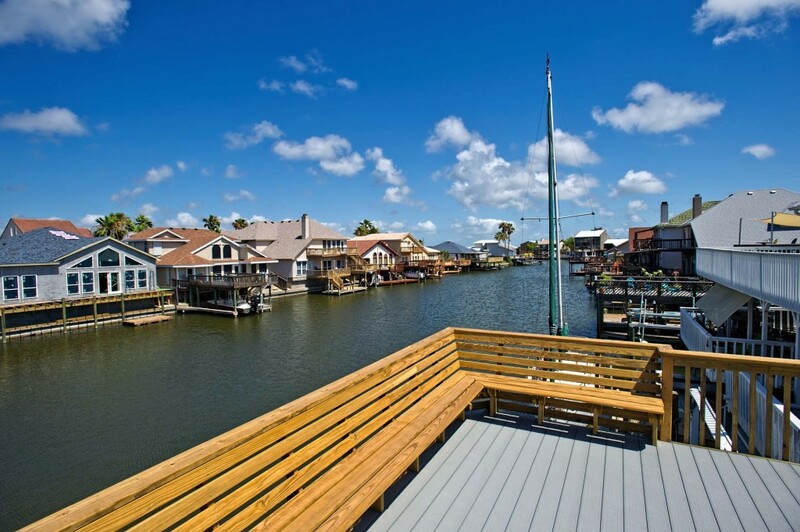 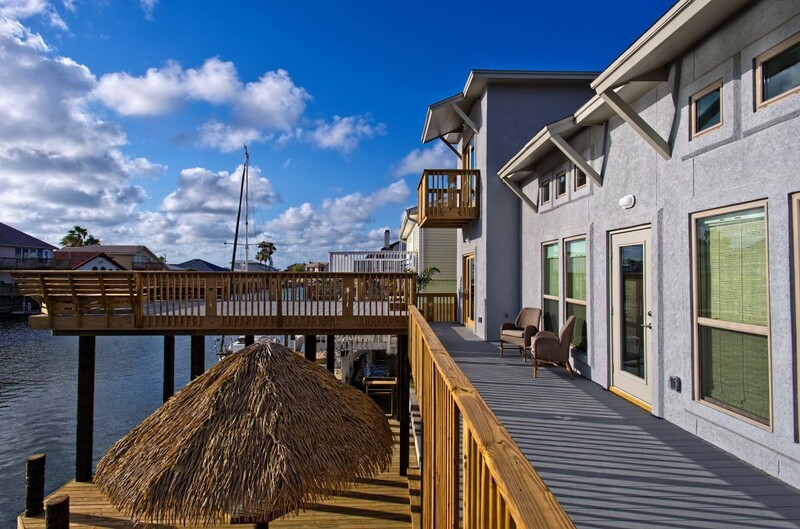 Newcastle Homes is the premier custom home builder in Corpus Christi, North Padre Island and Port Aransas. 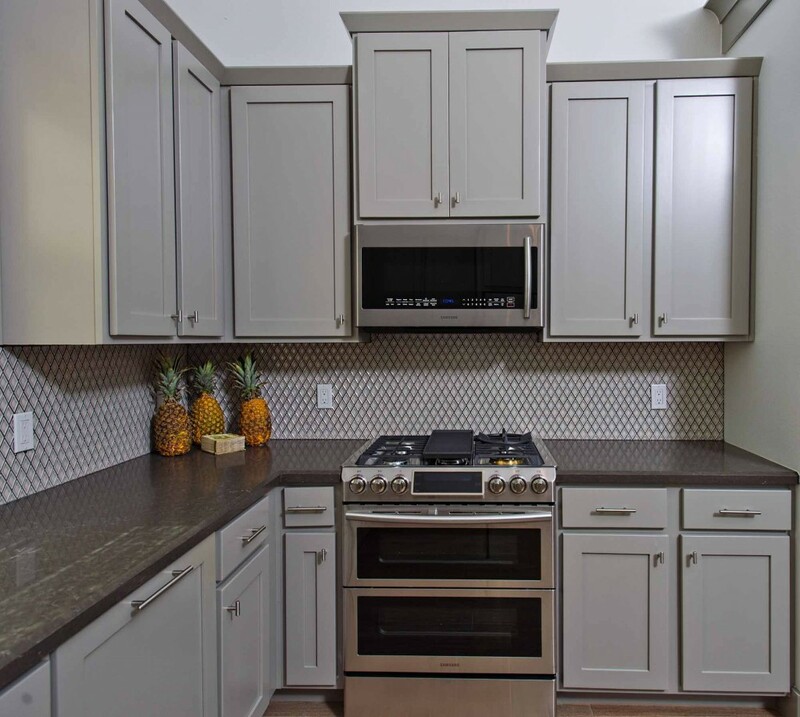 We offer a truly custom build with unique designs that bring your vision to life. 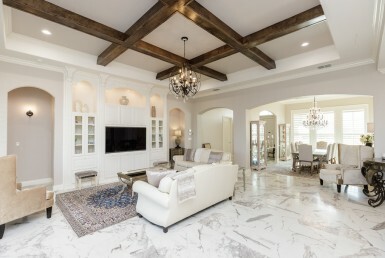 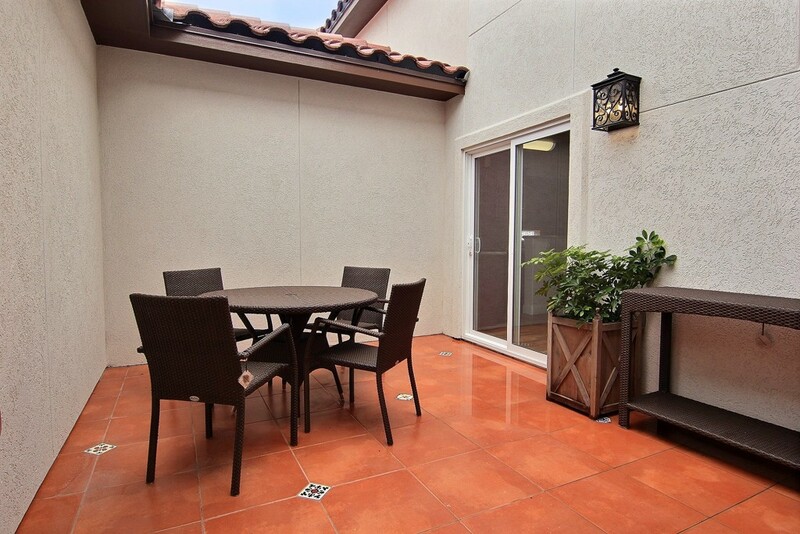 From real estate services to custom home builds, we can make your home your castle.